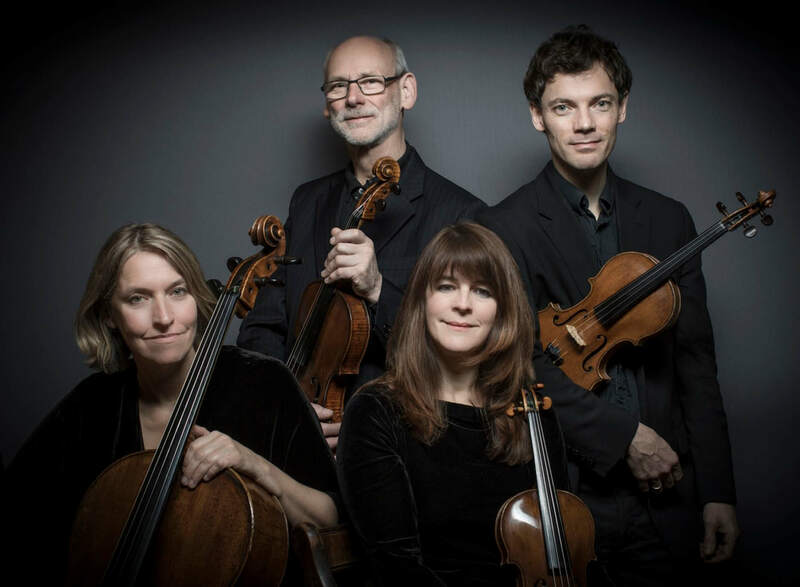 The Fitzwilliam Quartet returns to Leamington with a concert that reflects three strands of the Festival programme. It involves Roderick Williams, described as a national treasure by BBC Music Magazine, as performer and composer, with the première of a work he has written specially for the Quartet and which is a further extension of his Schubert crusade that has seen him perform all three song cycles for Leamington Music. The Quartet in turn champions Schubert’s quartets, in particular the greatest and last of them all in G major. Delius is also part of their mission and leads us to the BBC documentary to be shown on Sunday 5 May in the afternoon.